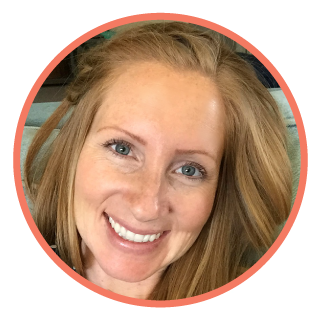 I have found that $50 is a realistic budget to be set and still be able to throw an amazing and memorable birthday party! See all the other $50 birthday parties I have thrown here. The unicorn theme was the request of the newly 6 year old princess of our house. At first I wasn’t sure about it. But as my little lady and I sat on the couch scrolling threw my Pinterest feed looking at all the unicorn birthday party ideas, we both couldn’t handle how excited we were for the party! Take a look at the video of my sweet 6 year olds unicorn birthday party! All supplies, food, and paper goods were all purchased for under $50. 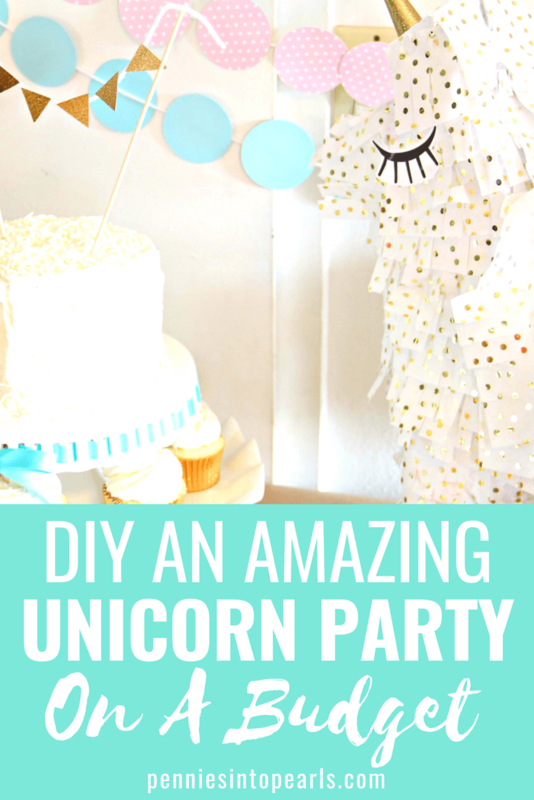 The unicorn piñata was my favorite project of the entire DIY party! I found a $3 Mexican piñata and copied the look of a similar one I found on Pinterest. Total cost for the unicorn piñata, only $5! Do you have plans for a unicorn birthday party? 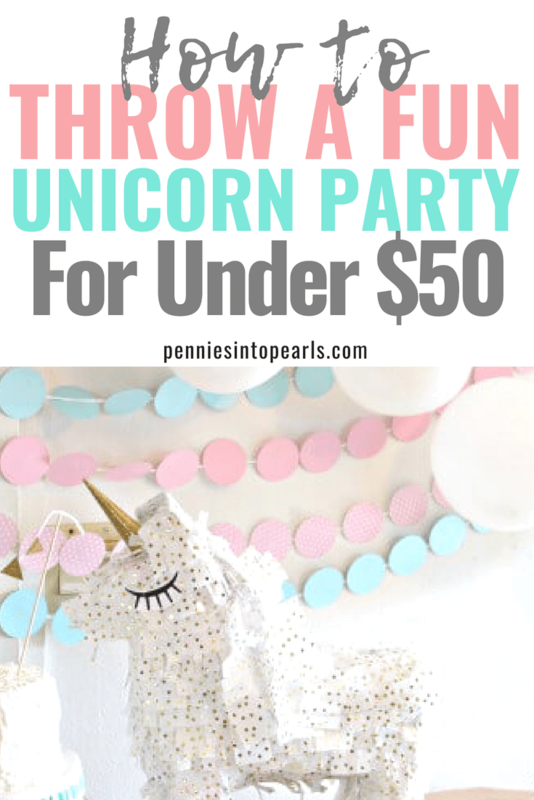 What are some of your favorite unicorn party ideas? Let’s chat down in the comments! Use what you have first before you go out shopping for supplies! I already had these pink and teal banners which worked perfect into the party theme! Bought two bags of white balloons from the dollar store and called the backdrop done! Check out the video for more details on how I was able to pull together this DIY unicorn piñata for under $5! Once all the supplies for decorations and paper goods were filled, I took what was left in the budget for food. Making as much food as you can from scratch is a great way to cut costs. I made the cake, cupcakes, and sugar cookies from scratch and let the birthday girl choose a couple of her favorite snacks and treats! Of course she wanted both cupcakes and a cake! No biggie, I just doubled the recipe and baked the different desserts.